The Hotel Saint Croix features contemporary amenities and design, while still retaining the casual elegance and charm desired of an island getaway. The appeal of the hotel is due to its history and location in Christiansted - just steps away from the popular Harbor Boardwalk with galleries, duty-free shops, custom jewelers, fine restaurants and waterfront bars, excursion boat operators, dive shops, and the seaplane terminal. Restored and renovated, the Hotel Saint Croix still retains many of the historic touches of the West Indies. Nestled on the island of St. Croix and bordered by the Caribbean Sea, this eco-conscious retreat combines yoga spa luxury with beautiful beachside living to create a peaceful sanctuary to embrace healing, organic foods, sacred arts and caribbean culture. 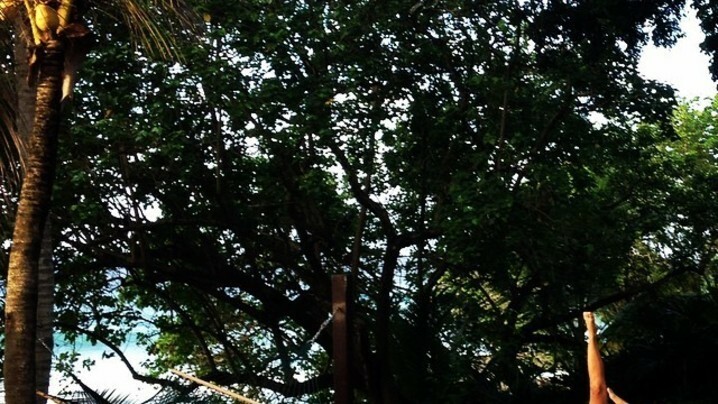 Combine that with daily aerial yoga classes with Jheni Solis, and you have the trip of a lifetime! Jheni will also be including AM Hatha Yoga and PM Yoga Nidra on the final day of the trip! Not included: flights to/from Henry E. Rohlsen Airport (STX) and travel insurance. Guests are responsible for purchasing travel medical insurance and cancellation insurance which are also not included. My name is Jheni Solis, and I'm a Hatha and Prenatal Yoga Teacher, Aerial Yoga Instructor and Dance-Fitness Instructor. 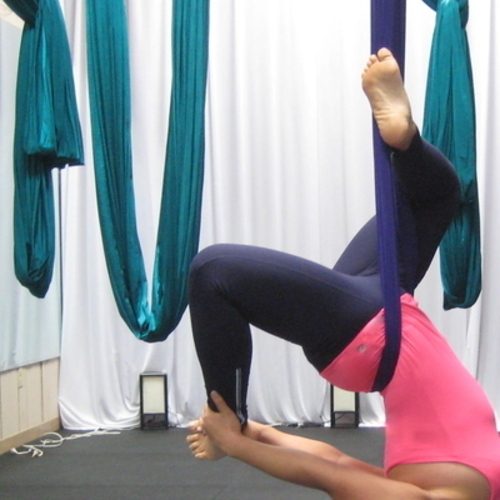 In 2014, I opened up Dallas' first studio dedicated to Aerial Yoga (Yoga Up). I enjoy teaching Yoga in the hammocks and on the mat... and occasionally, I choreograph and dance in flashmobs in the Dallas Metroplex! Nestled on the island of St. Croix and bordered by the Caribbean Sea, this eco-conscious retreat combines yoga spa luxury with beautiful beachside living to create a peaceful sanctuary to embrace healing, organic foods, sacred arts and caribbean culture. On this retreat, "living well" is embraced daily, encouraging guests to nurture harmony with the environment and each another. This holistic integrative approach is designed to tune in to the physical, emotional and spiritual levels, allowing an organic healing process to naturally unfold. 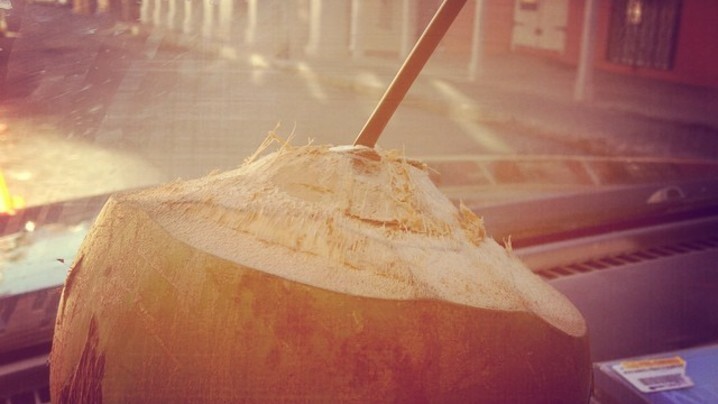 Join Jheni's Tribe and stay up to date on their trip!